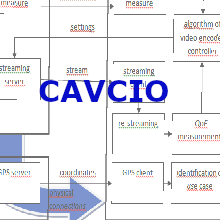 Objectives of the CAVICO project is to demonstrate a vertical application in a 5G infrastructure that is addressed to the automotive industry. 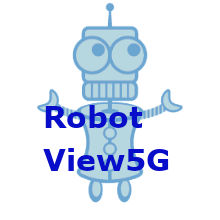 This application allows controlling the video stream from the on-board camera in the function of transmission QoS and video QoE parameters measured by specific software components. The application system was designed and developed as a dedicated VNF that provides a control feedback to video camera’s encoder on the basis of a set of quality measurements. Due to it a stream throughput and video quality can be optimized and tuned to instant throughput of the radio channel and to user’s expectations that can depend on use cases. In this deliverable results of the experiments are shown. 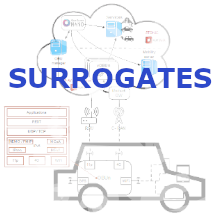 In vehicular scenarios, on-board units (OBU) have evolved from specific purpose units designed for telematic services such as fleet management or road tolling, to generic networked nodes capable of interconnecting other in-vehicle devices, acting as mobile routers. Although virtualization of network and computing nodes is a reality in cloud deployments, it is expanding to the edge of the access network in scenarios involving multi-access edge computing. This scenario presents a good frame to offload data analytics tasks from OBUs, which should focus on actions of higher priority such as maintaining vehicle connectivity, managing communication flows or applying security measures to data traffic. The adoption of Network Function Virtualization and Software Defined Networking technologies allows network infrastructure operator flexibly orchestrating resources to provide tenants with their own virtual network. However, access to computing and network resource management APIs is typically allowed only within the infrastructure domain and rarely disclosed to tenants for security and performance reasons. This may severely limit tenants capability in coping with demands of application-tailored network services, including Service Function Chaining (SFC). 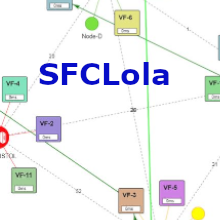 This work proposes an SFC platform (called SFCLola) providing tenants with a latency-aware SFC management while minimizing support required from infrastructure operators. 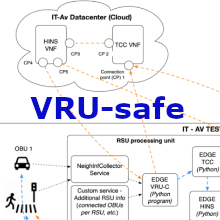 The main concept of VRU-Safe is related to the Safety of the Vulnerable Road Users, and the intelligent and effective prediction and avoidance of such accidents using technologies and concepts, which will be included in the 5th Generation Mobile System (5G), such as Edge Computing, Network Function Virtualization (NFV) and Cloud RAN. VRU-Safe’s primary objective is the experimental evaluation of a network service with computing and networking capabilities, which is able to operate in a distributed manner utilizing either MEC, or Cloud capabilities (in the form of virtualized network functions), depending on the location and the network information of the involved OBUs and VRUs.